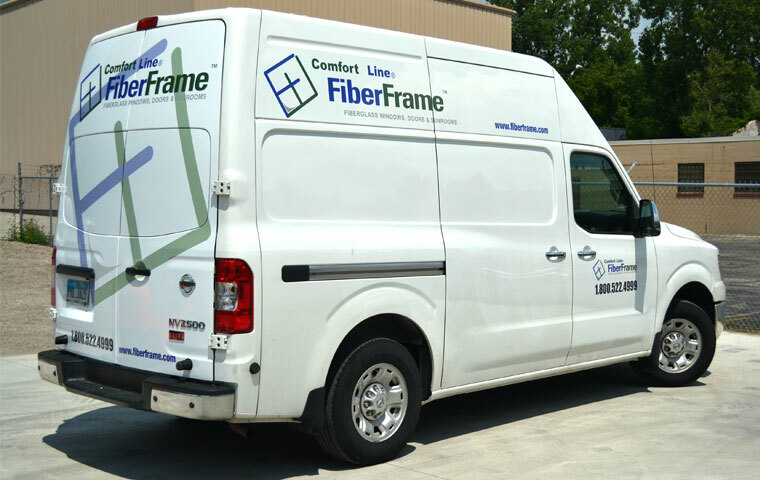 Wraps are simply one of the best advertising options available today to generate customer interest. 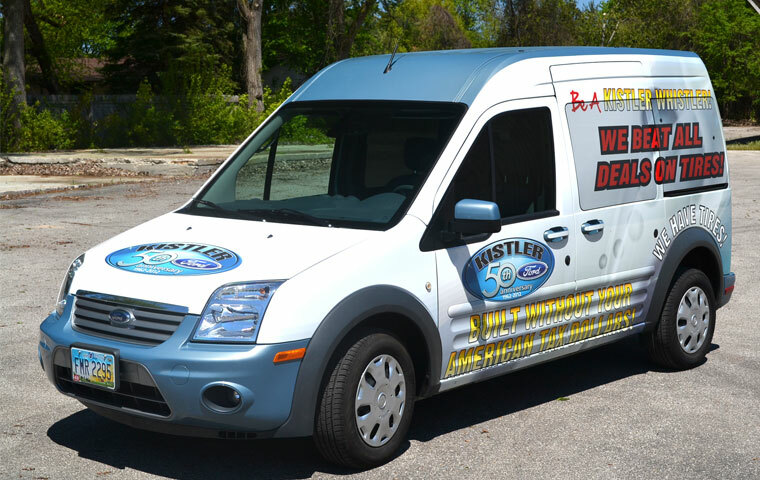 Any car, van, bus or truck can become a high impact advertising solution with 3M Performance Graphics from Budget Wraps. Always colorful, always consistent, and always backed by the 3M performance warranty - the most comprehensive in the industry.